Congratulations on making it this far! Now it's time for the fun part. Although the look and feel of your restaurant is ultimately up to you, you might find it helpful to enlist the support of a designer. This is not a trivial part of your business. In fact, a lot of things depend on the design of your restaurant. "The way things are placed in a restaurant can have a profound impact both on how it feels to be a guest and how it works for the staff when they’re trying to do their job." When you're thinking about your restaurant's interior space, you might want to seek out the advice of an architect. You're also going to want to bounce ideas off of someone else to get some basic decor questions answered. Although these may seem like small details, they are extremely important when trying to create a unique customer experience. "Will you have flowers? Will there be art? Will there be music? What kind of flowers? What kind of art? What kind of music? 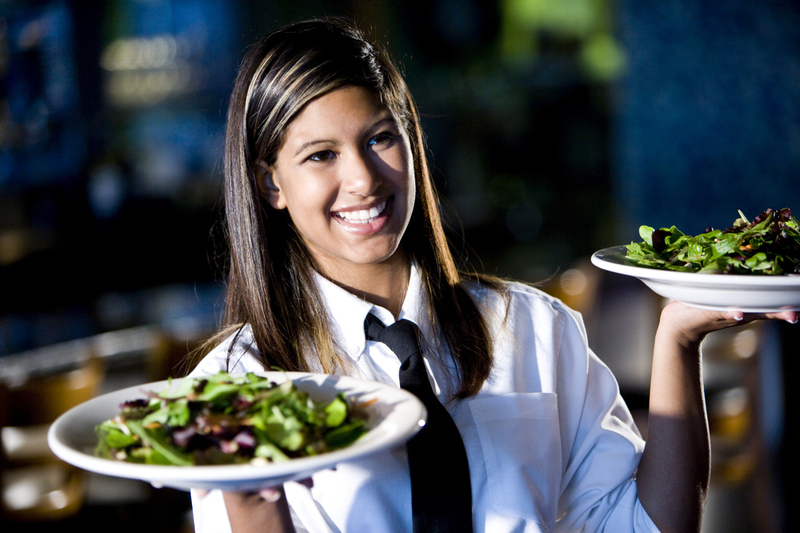 Any one of those elements can be adjusted slightly and change the feeling of your restaurant." 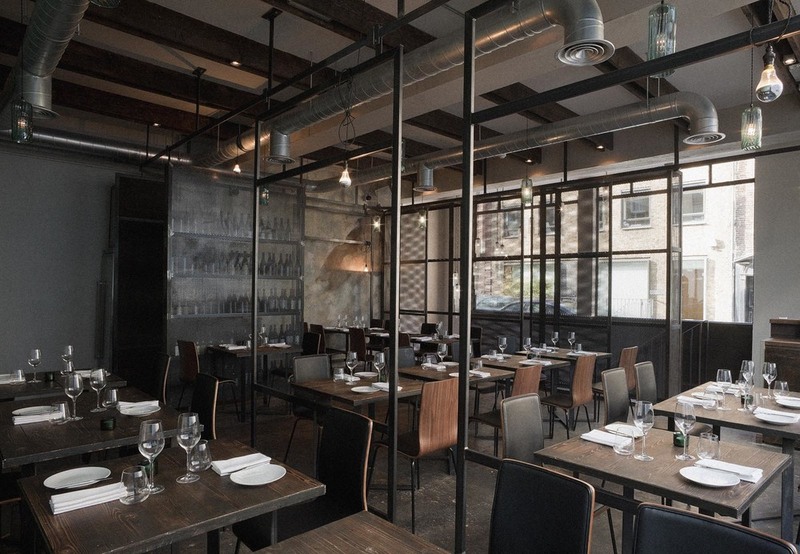 It's important to remember that the design of your restaurant is shouldn't be the only focus. Don't neglect the quality of your food and customer service. While decor is important, you have to make sure it matches the rest of your restaurant. "Your concept, the space, the food, the design, the beverage offerings, the staff. It all is part of a whole."